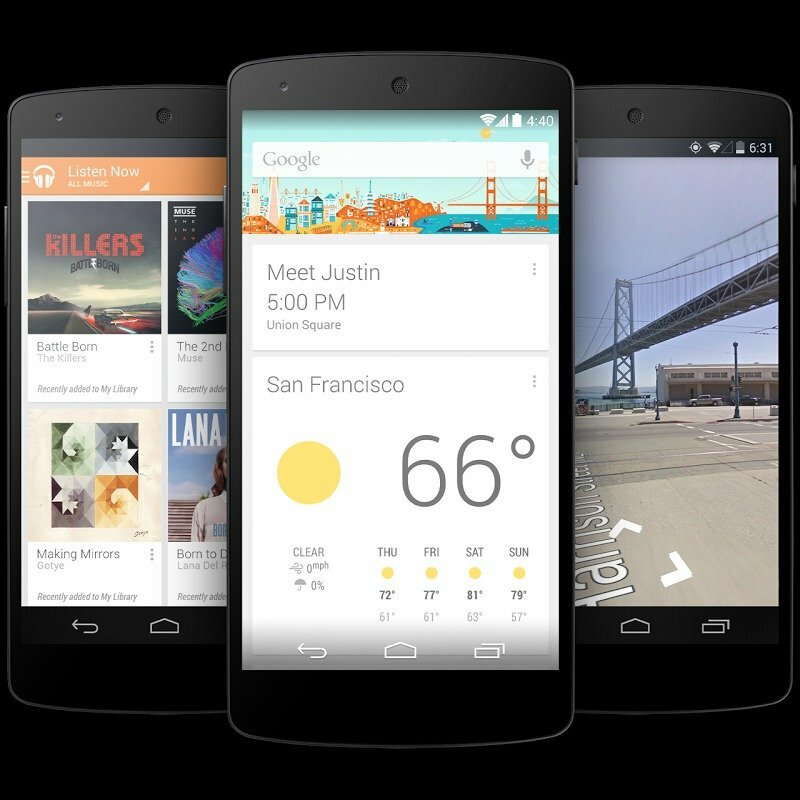 New hints have shown up recently concerning the Nexus 6 and Nexus 8. Now remember these are just snippets of code from Chromium Code Reviews, but they could be leading up to some soon, say Google I/O?!? Now take this with a grain of salt because nothing is for sure until we actually see a device in the wild. This could even be someone messing around trying to troll something up, but Google is expected to unveil the Nexus 8 this summer, alongside Android 4.5, and launch a new Nexus 6 smartphone in the fall. David is a former freelance writer of AndroidGuys. These words are his own and do not reflect those of AndroidGuys as a whole.